Introducing our newest team member: Kiki Cunningham. 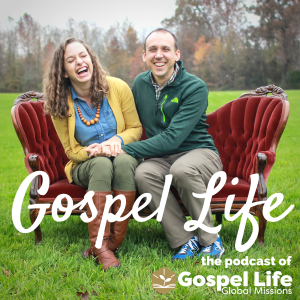 Kiki tells about her call to global missions and her passion for mobile medical clinics. Also, you’ll be blown away by her Chichewa skills.